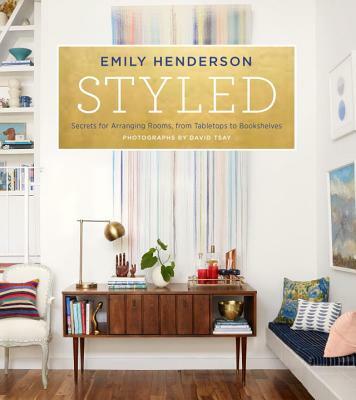 Emily Henderson is a stylist, interior designer, TV host, and Editor in Chief of the daily website Style Emily Henderson, which Apartment Therapy named the Best Home Design & Inspiration Blog of 2014. Her work has been featured in InStyle, House Beautiful, and domino. She lives in Los Angeles with her husband, son, and daughter.